Chamber Choir is a highly select, mixed group of Juniors/Seniors. Entrance is by audition only. Emphasis will be placed on the development of vocal and choral skills, music theory, music analysis, sight singing, music listening skills, and performance. 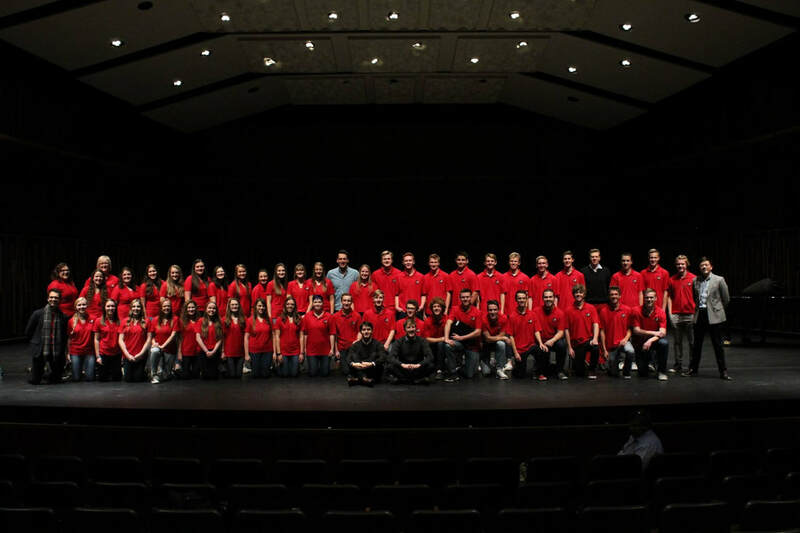 The members of this group will participate in mandatory concerts and will also represent AFHS at Regional and State Festivals. This choir is expected to go on choir tour in the spring.